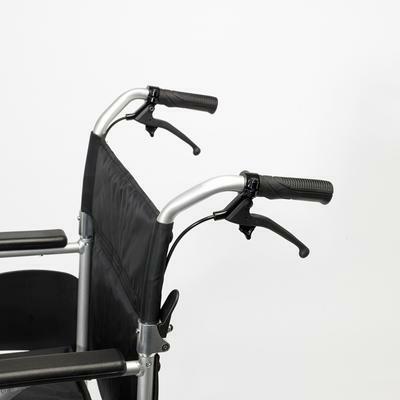 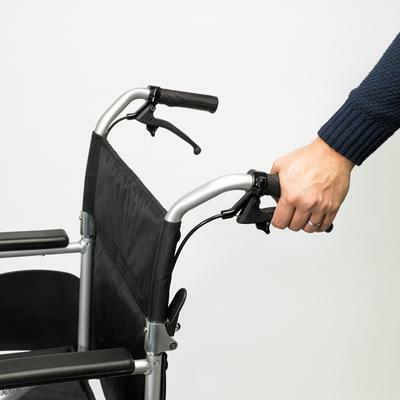 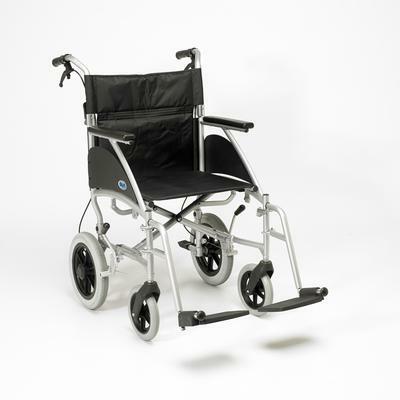 The Swift wheelchair is versatile and easy to use. 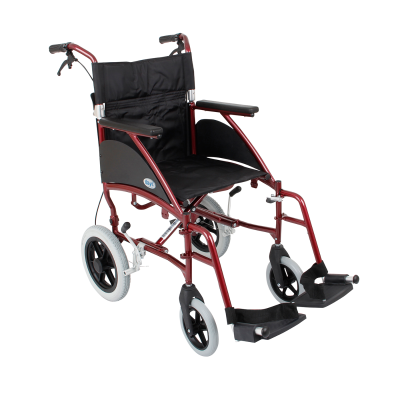 It’s strong yet lightweight aluminium frame, folds easily and can be disassembled quickly with no need for tools, making transportation and storage simple. 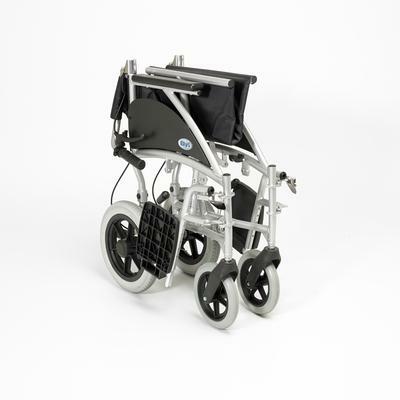 Its compact size makes it easy to manoeuvre around shops, restaurants and other tight spaces. 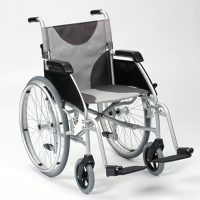 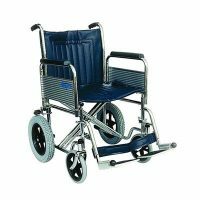 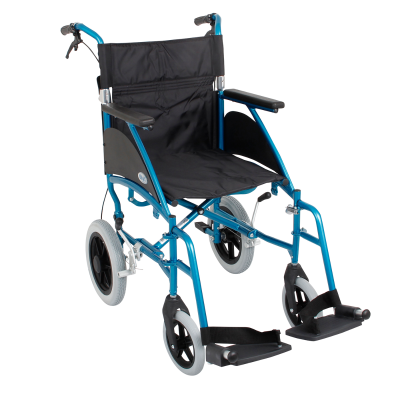 Although designed principally for occasional use, its well-padded upholstery for comfort, half-folding back and puncture-proof tyres help ensure trouble-free mobility. 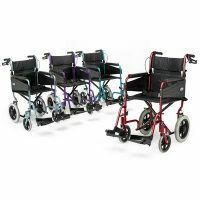 Available in 3 colours and 2 seat widths. 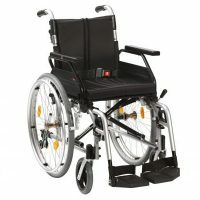 Also available as a self-propelled wheelchair.